If you’re looking for a pair of wireless headphones with top-of-the-line noise cancelation technology , then you’ve come to the right place. Right now Amazon has the Sony Noise Canceling Headphones (certified refurbished) on sale for $259.99. That’s a $100 discount and the best price we’ve seen for top-rated wireless headphones. The Sony WH1000XM3 headphones claim to be the best noise canceling headphones on the market, offering industry-leading digital noise cancellation technology. 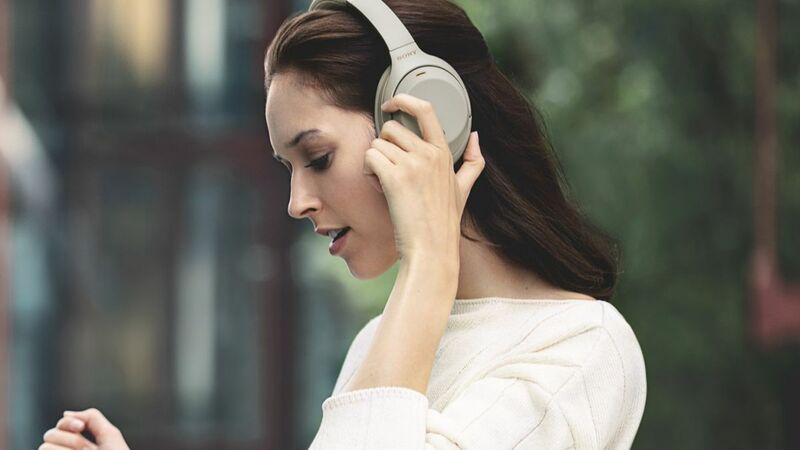 Whether you’re traveling, walking, or in a busy office, the Sony headphones will adapt to the sounds around you and adjust background noise accordingly. The Bluetooth headphones also deliver powerful audio that can be easily controlled with the touch sensor. The Sony headphones provide an all-day battery with up to 30-hours of battery life with quick charging if you need a fast recharge. Because the Sony WH1000XM3 offers premium features, its price tag reflects that. A new pair of the Sony headphones will set you back $349.99, that’s why the almost $100 price cut on the refurbished pair is an excellent deal that you shouldn’t pass up. See our roundup of the best noise-cancelling headphones of 2019 and shop more of the cheapest noise canceling headphone deals that are currently available.